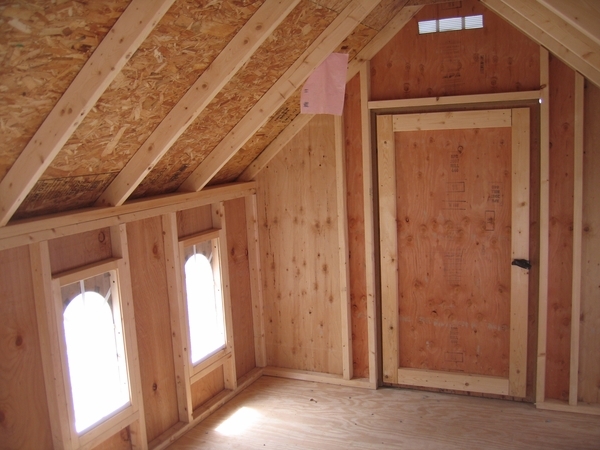 Kit consists of second story loft flooring with railing and access ladder. This kit offers and additional front deck and hip-level railing for your outdoor playset. 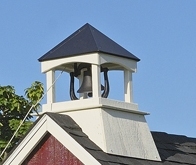 The Stratford Schoolhouse is the perfect place for teachers and students of all ages. This design offers a wide open space for minds to grow and imaginations to prosper. Whether your child is a teacher or a student, this structure provides the space to learn effectively. 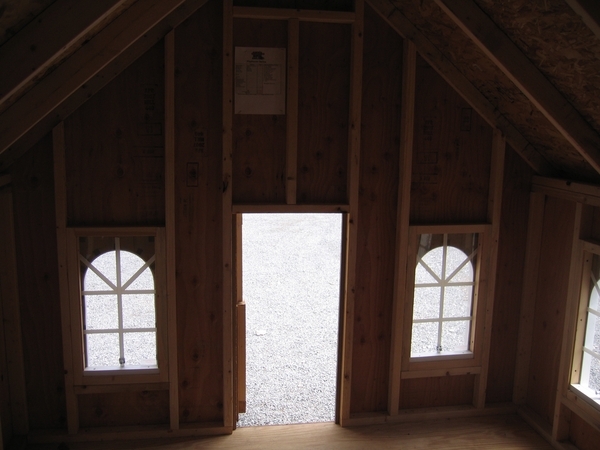 Panelized wall sections will save you building time, allowing you to quickly get your child's new playhouse into use. 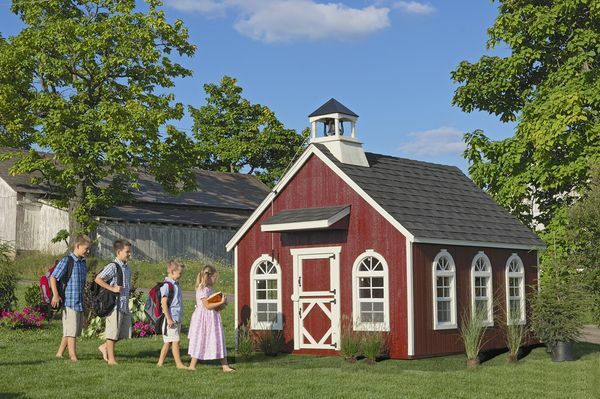 You will need shingles, a drip edge, and paint to complete the build of the Stratford Schoolhouse.